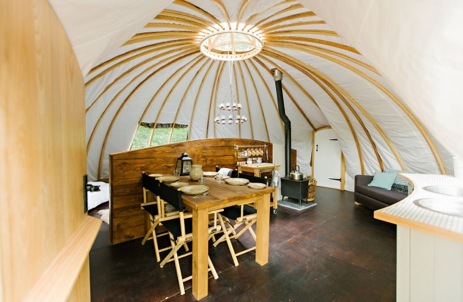 15% Discount at Wye Glamping in Wales in April! Love Glamping is the UKs premier glamping holiday directory bringing you the best luxury and glamorous camping throughout the UK and Europe. View our unique glamping sites spread across England, Scotland and Wales including Cornwall, Devon, Yorkshire, The Lake District, Kent, Sussex, Norfolk, Suffolk, Essex, Lancashire, Northumberland, Shropshire, Herefordshire, Cambridgeshire and London. 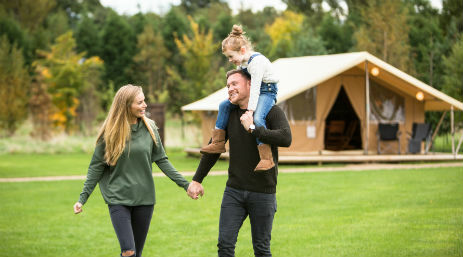 Discover a wide range of luxury outdoor accommodation including Safari Tents, Shepherds Huts, Cabins, Treehouses, Howffs, Camping Pods, Domes, Bell Tents, Lotus Tents, Tipis, Huts, Vintage and Gypsy Caravans and Campervan Hire. 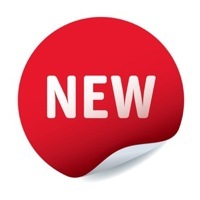 View our Latest Glamping Special Offers. 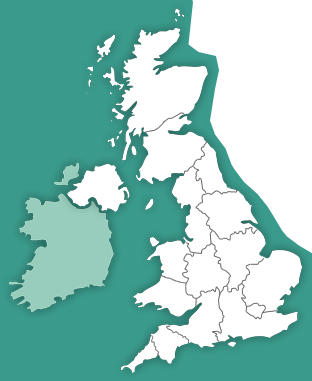 Glamping sites across the UK with special offers and discounts. 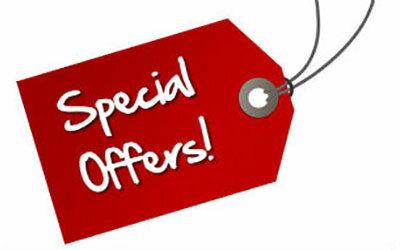 Scroll to the bottom of the Glamping sites page for your offer before making an enquiry! 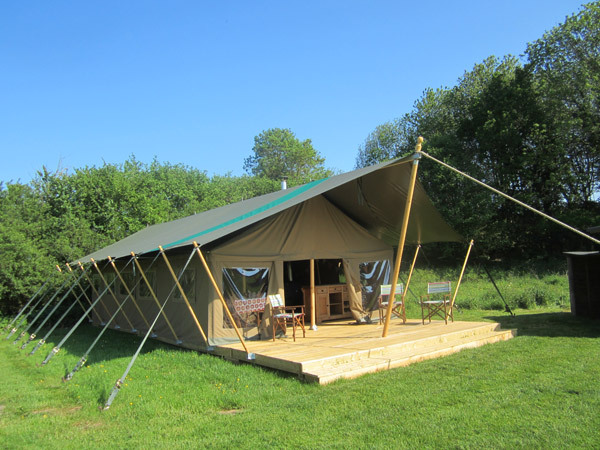 Glamping in Devon, Cornwall, Somerset, Dorset, Kent, Sussex, Surrey, Gloucestershire, Hampshire, Norfolk, Suffolk, Essex, The Lake District, The Cotswolds, Lancashire, Yorkshire, Deryshire and The Peak District, Northumberland and many more! Glamping and glamorous camping throughout Wales including South Wales, North Wales and The Welsh Borders. 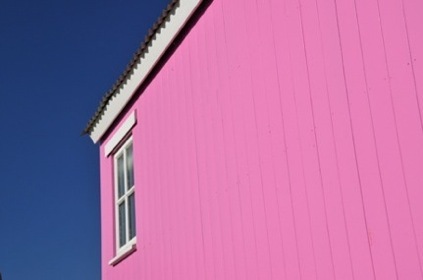 Discover glamping in The Gower, Pembrokeshire, Powys, Snowdonia and the Brecon Beacons. 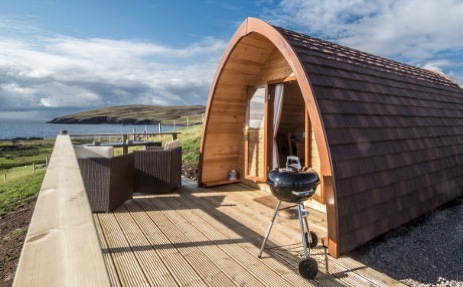 Glamping and glamorous camping throughout Scotland including The Highlands and Islands and Scottish Borders. 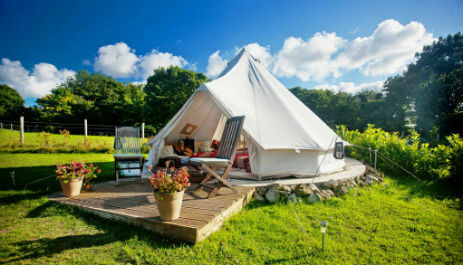 Glamping Cornwall. 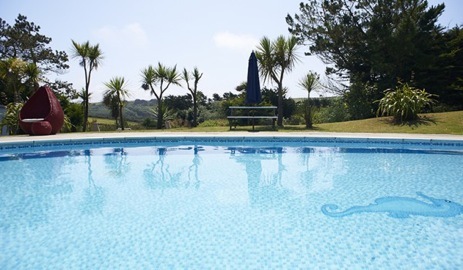 From the South Coast, Lands End and Penzance to the picturesque villages of Falmouth and Fowey and the north Cornish coast with beautiful cliffs and the seaside resorts of Padstow, Newquay and Bude. Camper-van Hire. 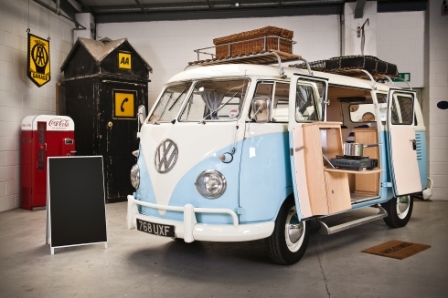 Hire a classic VW, retro or new campervan with all mod cons and hit the open road!